Purchasing pet insurance to cover vet bills at home is essential, but what would happen if you took your pet on holiday to another country and it went missing or was stolen? Would your ordinary pet insurance policy cover the costs if your pet needed the emergency care of a vet while there? Just as for your travel insurance, pet travel insurance can be purchased for single trips or annual policies and multiple trips. Many people are deciding not to trust their friend to pet-sitters, kennels, and catering, rather than choosing to take their pets with them on vacation. Pet owners often prefer to take road-trips within, and there are websites, books, and directories listing pet-friendly hotels which will welcome your pet. If you decide to go by car, don’t forget to make sure that your Vehicle Breakdown insurance is updated before you set off! 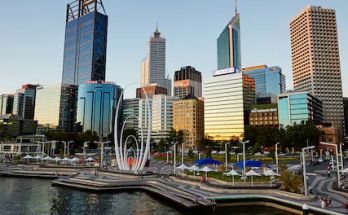 You may think that all these insurance premiums are too much trouble and unnecessary, but they are a small price to pay for peace of mind – and a fraction of the price you’d pay if things should go wrong. 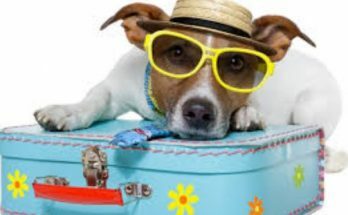 Pet owners can take their pet abroad with them now without all the headaches of quarantine, thanks to PETS (the Pet Travel Scheme) set up by DEFRA (the Department for Environment, Food and Rural Affairs). The scheme makes pet travel (cats, dogs, and ferrets) easier for everyone. The scheme applies to many European Union countries and some listed non-European countries. Your pet will need a pet passport – and photographs are optional (check on latest rules re ears up or down, tongue in or out, tail wagging in the background, etc.). 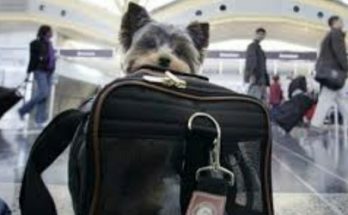 A pet passport is required to take any cat or dog (including assistance – seeing-eye and hearing dogs) out of the country. It is also necessary to have your pet micro-chipped. To obtain, the required PETS certificate rabies vaccinations and blood tests must be done and treatment for ticks and tapeworms. 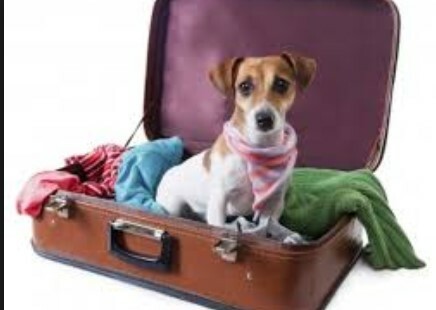 Be realistic about whether your pet is healthy and fit enough to make the journey as travel can be stressful for them. You’ll need to buy a suitable and approved travel container. It’s a nice idea to get your pet used to the container prior to the journey and put their favourite toy, or perhaps an old piece of your clothing in it. Check with the company which will be transporting your pet to make sure you have complied with their rules and regulations. Copyright © 2019 Animal Travel.